Over the years, I’ve developed a four-part test that guides my decision making process on legislative issues. It’s called the Core Four Framework. 1. Does this legislation match up with my Christian world-view and my Christian values? 2. Does this legislation pass Constitutional muster? 3. Is this a core function of Government that is necessary and affordable? 4. Will this legislation promote free markets and limited government? Those are the filters I use to help determine where I stand on the issues at the Capitol. As your State Legislator I have always supported and will continue to work to advance conservative legislation that enhances the quality of life for all and protects and defends our families in South Carolina. I am 100% Pro-Life and Pro-Traditional Family. Human Life – I believe that life begins at conception and I support legislation like House Bill 3548 that bans dismemberment abortions. In 2016, I proudly supported the Pain Capable Unborn Child Act. Families – I believe that marriage is a God ordained institution between one man and one woman and I supported an amendment to the South Carolina Constitution that enshrined that in law in our state. Religious Liberty – I support the South Carolina Religious Freedom Restoration Act currently in State Statute, and I will defend against any attempts to dilute it. Planned Parenthood – In the wake of the videos showing the callousness of how Planned Parenthood profited from the sale of unborn baby parts, I pushed for House Oversight investigation, and for a complete review of Planned Parenthood activities in South Carolina. This resulted in the suspension of one of their facilities in the state, and multiple penalties for their violations of state regulations. Candidates talk about it during campaign season, but I’ve been a consistent leader at the Capitol for restructuring and reforming the size and scope of State Government. I support limited government and less regulations. Department of Administration – As Primary Author of the enabling legislation for the Department of Administration, I pushed hard to authorize the Governor to reorganize the administration of state government and make it a cabinet position. This reform measure was the largest restructuring of state Government since Governor Carroll Campbell. 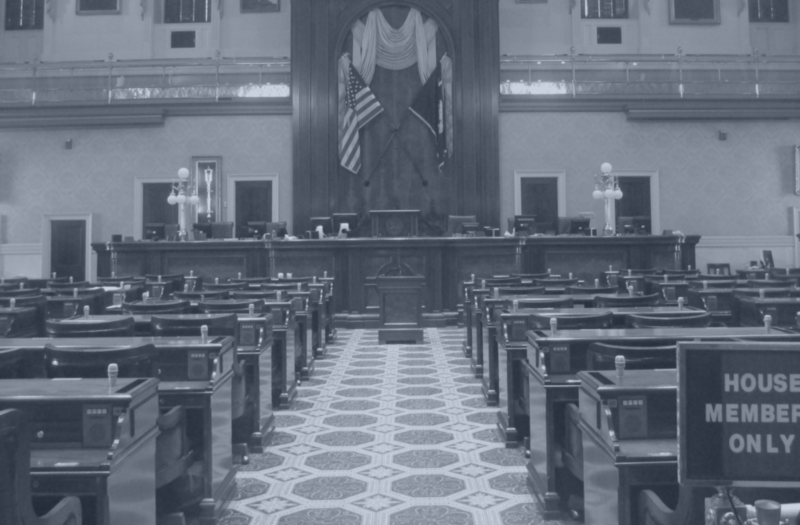 Spending Limitations – I was the lead sponsor on House Bill 3107, which limits the growth in spending of your State Government to no more than that of your wallet. This bill has passed the South Carolina House 8 time now. Even though the Senate refuses to pass this legislation, The House unilaterally abides by the spending limitations in all of our House budgets. OPPOSED South Carolina Gas Tax – I was pleased that Governor McMaster kept his promise to veto the South Carolina’s gas tax legislation. Restructuring First Steps – As a member of the Study Committee of the House, Senate and private sector appointed to study the successful school choice early childhood education program, I was instrumental in forming the improvements that gave greater accountability and structure to the program. Exceptional Needs Choice Program – I support School Choice and believe in empowering parents to be able to send their child or children to the school of their choice – without government interference. I was the primary author of the legislation to make this highly successful school choice program for our special needs children a permanent part of state law. I believe it is a fundamental right for law-abiding Americans to be able to possess and carry firearms – whether it is for protection, sports shooting or for putting food on the kitchen table. This right to keep and bear arms must not be infringed upon. In 2017, I supported House bill 3240, also known as Reciprocity Act that would recognize the concealed carry permits issued by other States in South Carolina, and would expand the number of states that recognize our concealed carry permits in South Carolina, and as amended would allow those who could pass a background check to purchase a gun to carry that gun concealed. I believe that Small Businesses are the backbone of our economy in South Carolina. I’m a small businessman and I’ll always fight to protect small business from burdensome, government regulations. While our South Carolina economy continues to grow because of large expansion projects like BMW, Boeing and others, I believe we can continue to grow the economy by empowering small businesses with fewer burdensome regulations.